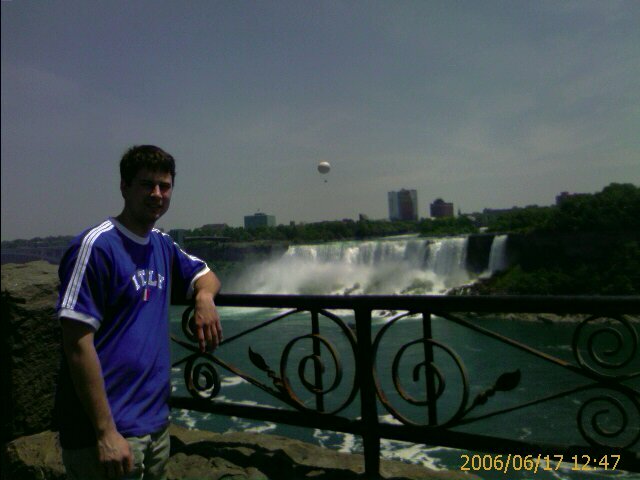 LVTC (Living Vicariously Through Corey): Toronto Was Great!! Good to be back. Toronto was great. We started off exploring the local area and talking with some of the natives. We went to a bar and had some great canadian beer. 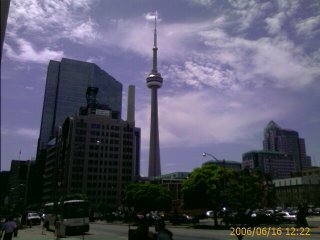 Then we went downtown and saw the amazing CN tower. This is the world's highest point. We were going to check it out but is cost $20/person to go up an elevator. Not worth it. The CN is the sky needle looking structure in the picture below. 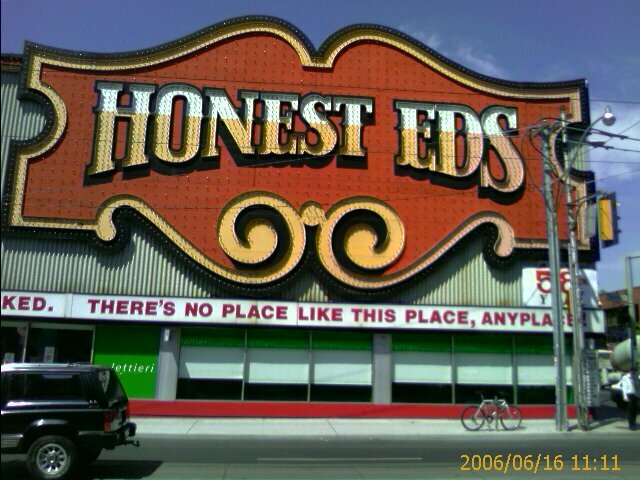 We saw Honest Eds where they had a great slogan on the outside of the building that said, "Don't just stand there, Buy Something". 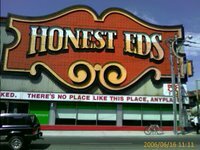 It is a big discount store that has been in Toronto for a long time. 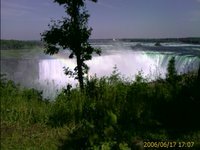 Then we went and saw Niagara Falls. This was very beautiful but very commercialized. I wore an Italy soccer shirt when I went there and everyone that saw me asked me about the game that day and was I excited. 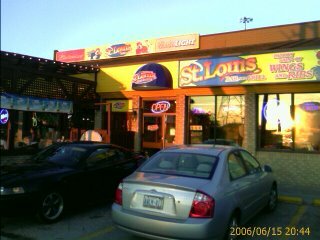 I found out they were playing USA. I watched the game and enjoyed being neutral especially since the game ended up tied. It was a good time but it is good to be back. looks really cool! nice pics!